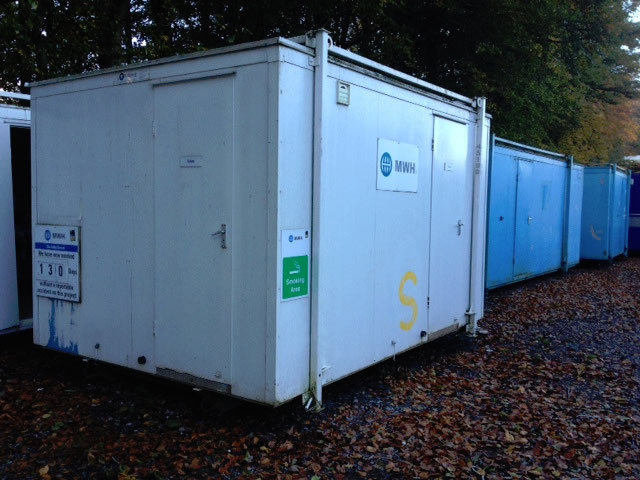 Used 12×9 2+ shower room. Complete with 2wcs, 2 urinals hand wash basins and water heater with separate door entry and one shower cubicle with shower and changing area with single door entry. Excellent condition Heating,lighting and rcd protected consumer unit.